Happy New Year to all reader!!! May GOD bless you with full of joy, health, wealth and prosperity. BTW, I have been inactive in blogging since last few months so I am making New Year resolution that I keep writing more and more article and try to help community as much as possible. Let us now begin journey of new powerful “Denali” in the starting of New Year. 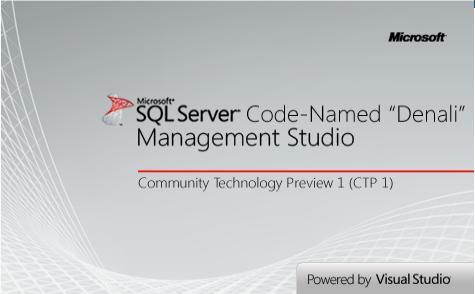 Microsoft has released SQL Server Denali CTP1 sometime back only. I am very much excited to make grip over it so I have prepared one Virtual PC with Windows Server 2008 SP1 as I had paper license of the same. As soon as I have installed Windows Server 2008 with SP1, I have downloaded Denali and started installing it and greeted with one message which was bit annoying to me. Actually this is CTP1 only and doesn’t install required software by its own so we have to meet basic hardware and software requirement prior to install “Denali”. I have installed following SP and software to make my system ready for “Denali”. After installing all above stuff, I was able to successfully install SQL Server “Denali”. 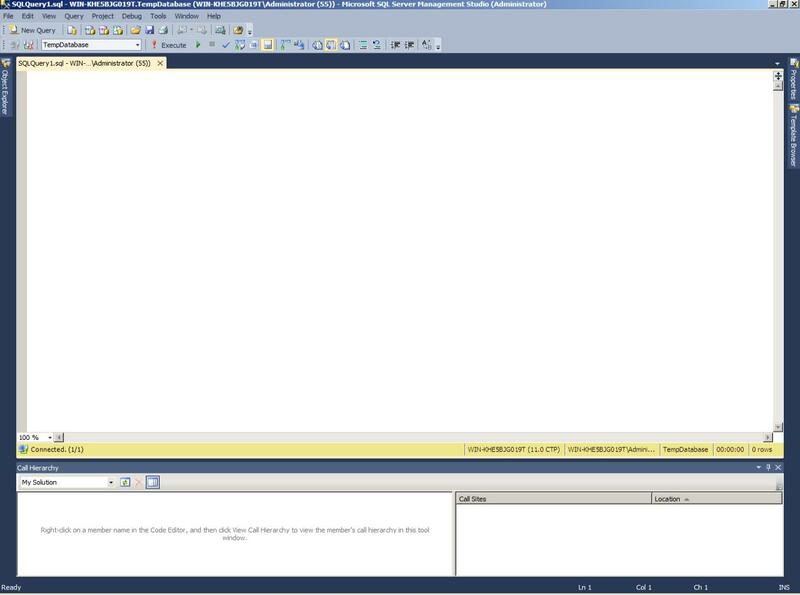 After looking at the new SSMS of SQL Server “Denali”, I got the feeling of Visual Studio 2010 as I have installed Visual Studio 2010 few weeks back only and getting same feeling due to changed UI of SSMS and blue back color. At the end of this article, Wish you a great year ahead. Happy New Year 2011 Once again.